Visiting a castle is one thing, but how about staying the night in one? Across Europe, there’s a plethora of castles that open their doors to visitors as overnight accommodation. Feel like royalty in medieval manors surrounded by lush gardens or even a moat. 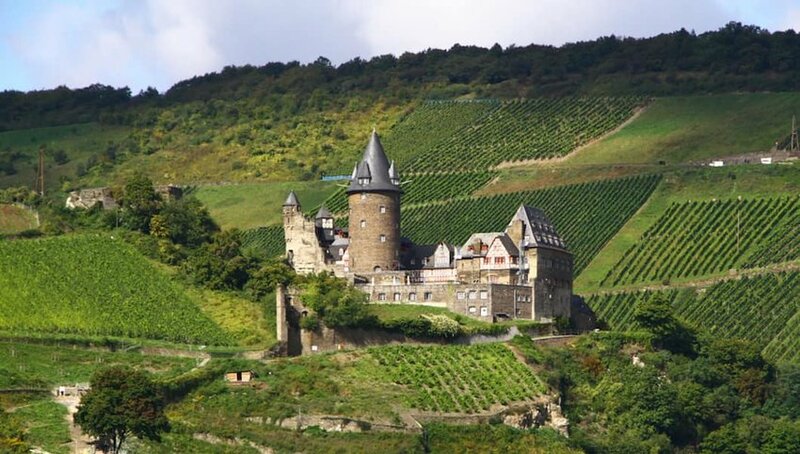 Here are ten castles in Europe we're ready to check into. Which would you book? 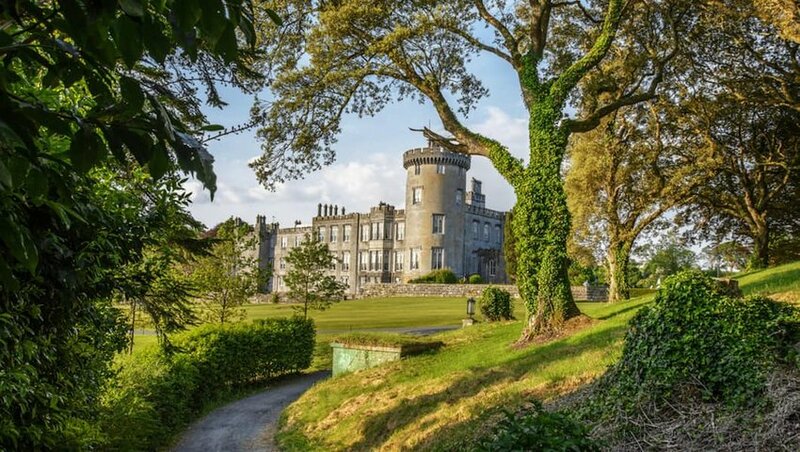 A magical pile with a history as long as your arm, Dromoland Castle is grandeur personified. There’s been a castle on this site since the 16th century, though the present structure dates from 1835. It’s now a five-star hotel with a fantastic golf course. In recent years it has attracted a host of celebrity guests including musicians Johnny Cash and Bono, actors John Travolta and Jack Nicholson, former U.S. presidents George W. Bush and Bill Clinton, Nelson Mandela and Richard Branson. While you’re here, you can try clay pigeon shooting, archery, falconry and horse riding. Or just wander the grounds and marvel at the stunning 450-acre estate. 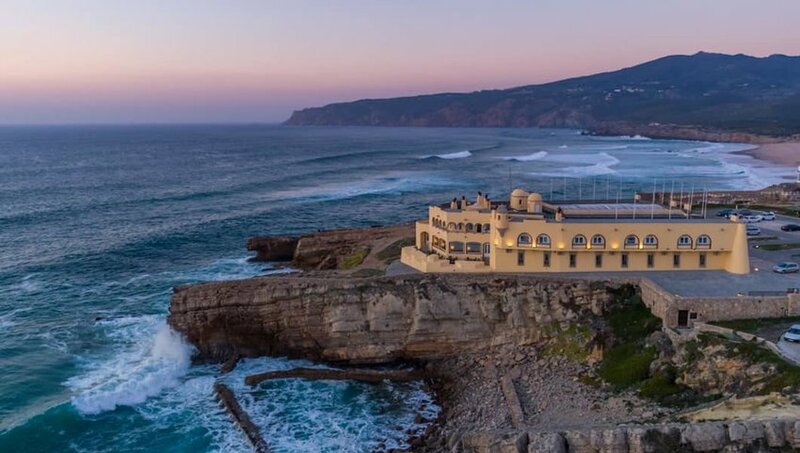 Built in the 17th century as a fortress, Fortaleza do Guincho has been renovated into an exquisite five-star hotel with Michelin-star restaurant thrown in for good measure. But it's the castle's isolated location at Cabo da Rocha, Europe’s most westerly point, which provides that extra touch of modern-day drama. Nature has to try that little bit harder, of course, when it rivals such luxury and comfort. Stone staircases, wrought iron chandeliers and sumptuous textiles all add atmosphere to this Portuguese jewel. 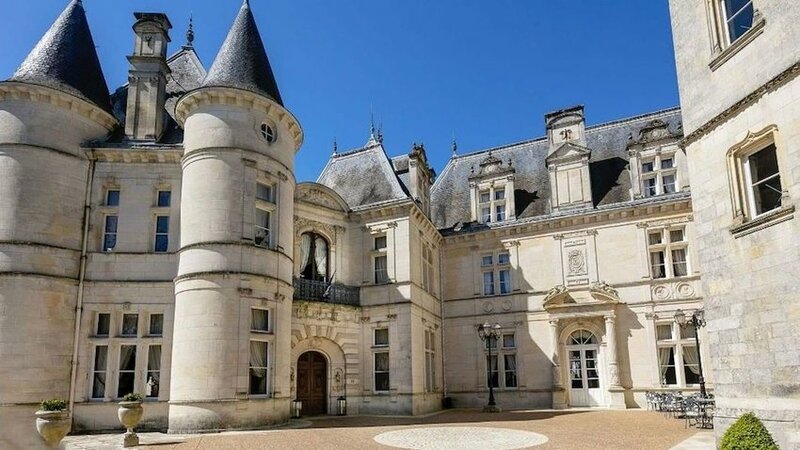 French castles come in the form of fancy châteaux, and they don’t come much fancier than this Renaissance gem. The manor's elegance and serenity belies a checkered history that has seen numerous attacks, devastating fires and a spell of State ownership after the French Revolution. Count Charles Nicolas Duchâtel rebuilt the place in the early 19th century and a major 21st-century renovation saw the castle become one of Sorgente Group’s most sought-after properties. Palatial Schloss Leopoldskron was the work of Prince Leopold Anton Freiherr von Firmian – how’s that for a name? – when he built it as his family home in the 18th century. More famously, in 1918 it was bought by theater impresario Max Reinhardt, who lovingly restored it and came up with the idea of a Salzburg Festival within its walls. Fittingly, it was a filming location for the iconic movie The Sound of Music and features on many of the city’s themed tours. 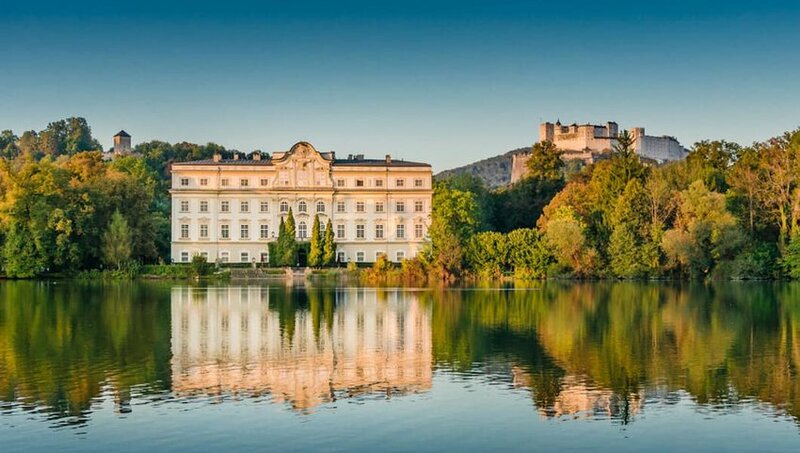 But to venture inside, you need to book a stay at this magnificent castle located at the edge of one of Austria’s most enchanting cities. 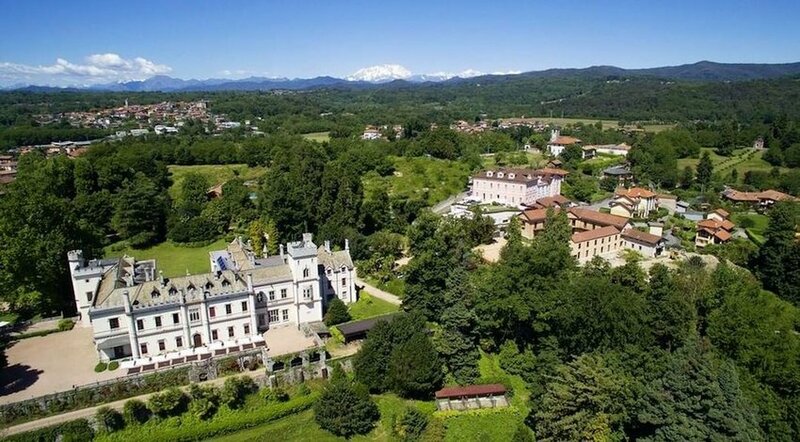 Castello dal Pozzo sits on top of a hill overlooking Lake Maggiore and the interiors of this boutique hotel more than match up to the delightful setting. The Visconti family built this romantic castle in the 18th century. The Dal Pozzos have owned it for six generations and go out of their way to ensure that anyone who stays there feels like family. Glittering chandeliers, lavish curtains and cut glass crystal at the table create a luxurious feeling that ensure every guest at this hotel is pampered as befits their location. 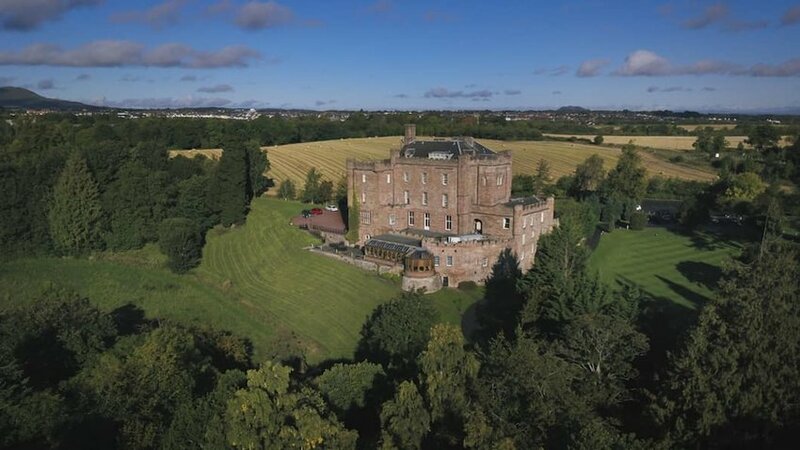 Scotland’s oldest castle started life as the ancestral seat of the Ramsay Clan. Over its 700-year history, Dalhousie Castle has enjoyed Royal patronage – King Edward I and Queen Victoria have both stayed here – as well as a who’s who of the well-to-do and the influential, from Oliver Cromwell to Sir Walter Scott. These days, it could be you who gazes out over its turrets and towers and discovers its passageways, secret hiding places and even its dungeon. Thorskogs Castle lies in a verdant setting, amidst English-style gardens near the Göta Älv River just north of the city of Gothenburg. It opened its doors as a hotel in the mid-1980s with a guest list that reads like a who’s who of world statesmen: George Bush, Mikhail Gorbachev, John Major, Benazir Bhutto and FW de Klerk. There’s been a manor house on this site since the 18th century, but the current building was originally the home of successful shipping magnate Petter Larson and dates from 1892. 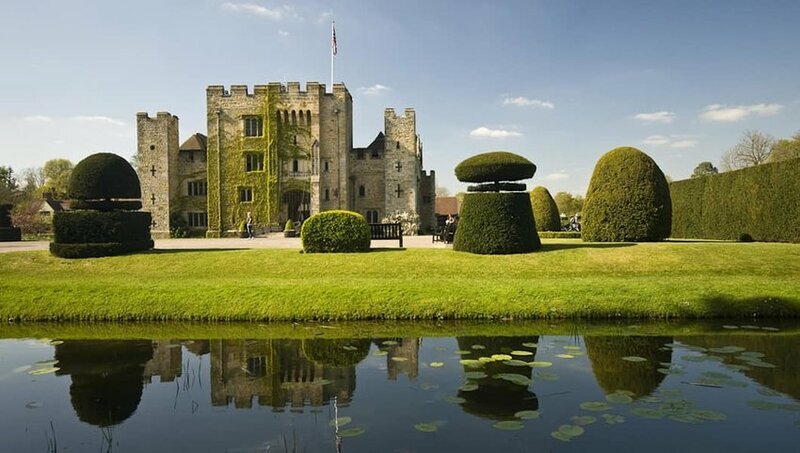 Hever Castle dates back to the 13th century and today remains one of England’s finest castles. It’s everything you dream a castle should be: crenellated, moated and of course, haunted. Anne Boleyn, second wife of King Henry VIII, lived here as a child. A tour of the castle’s fascinating interior will reveal treasures such as fine tapestries, antique furniture, a wonderful collection of Tudor portraits and even Anne’s own prayer books. We can thank William Waldorf Astor for restoring the house and opening the Astor Wing for visitors to stay and become part of English history. 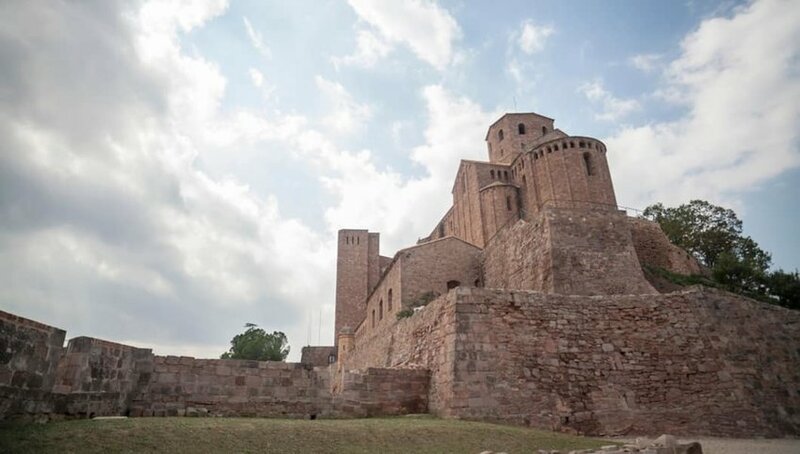 Around 85km from Barcelona you’ll find the Parador de Cardona. This beautiful hotel occupies a mediaeval 9th-century castle positively dripping with secrets from the past. The castle boasts a resident ghost – if you’re easily spooked, don’t book room 712 where a poltergeist has a penchant for moving the furniture. Décor has been carefully thought through so that heritage features such as the towers and gothic adornments are allowed to shine, but they’re knocked out of the park by the incredible view over the town and surrounding countryside. 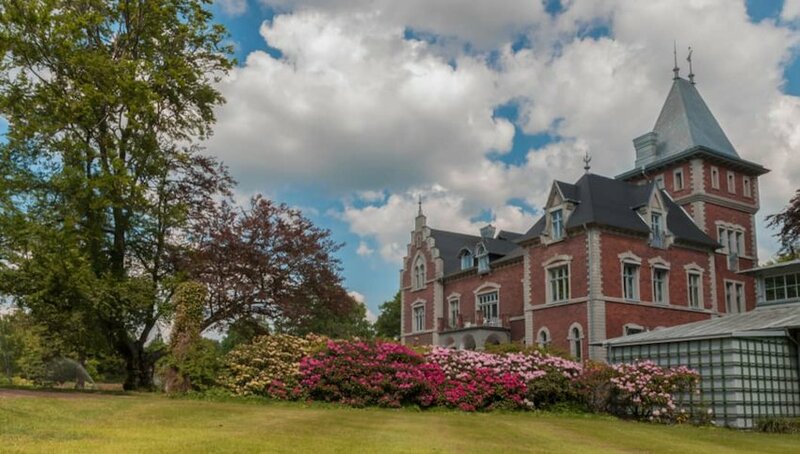 If you’ve read this far and are bemoaning the fact that your paltry travel budget won’t stretch to castle living, Stahleck Castle will be your lifeline. This 12th-century castle, perched on a crag overlooking the breathtaking Lorelei Valley, is actually a hostel. Outside, there’s even a moat, a rare sight when it comes to German castles. Though it looks authentic, the castle is a sympathetic 20th-century reconstruction, but with dorm beds going for less than €25, who’s complaining? Want more? Sign up for inspirational emails from The Discoverer. We are so excited to fill your inbox with discoveries from around the world! You can expect your first edition to arrive on Monday. Until then, feel free to check out our previous editions. The Quirkiest Cities in the U.S.